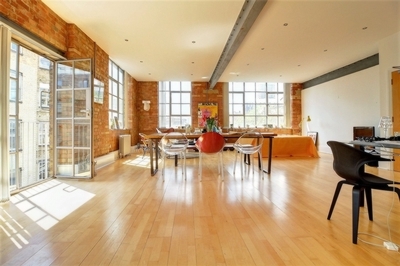 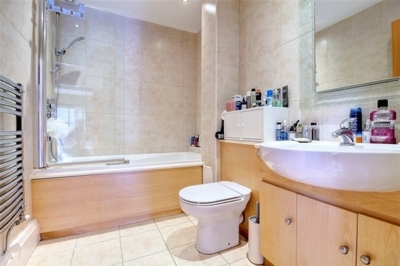 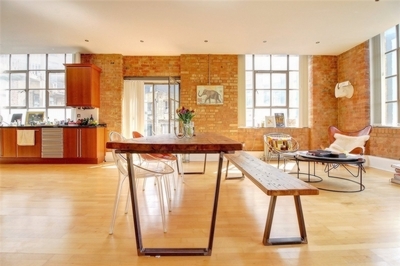 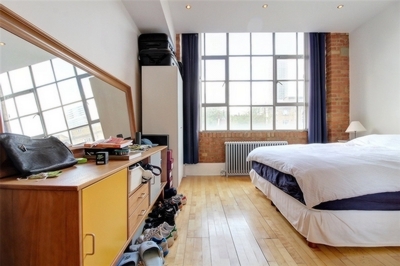 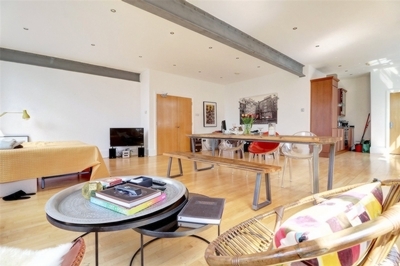 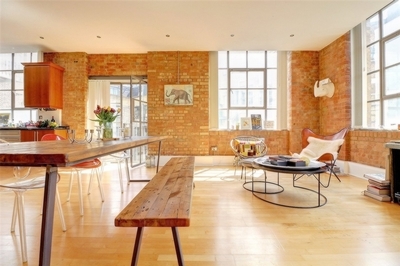 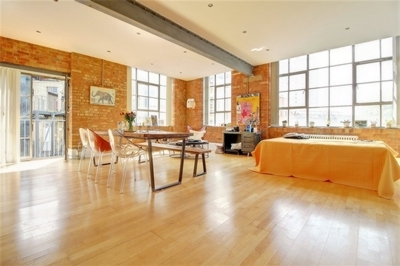 Stunning Hoxton loft apartment available to rent. 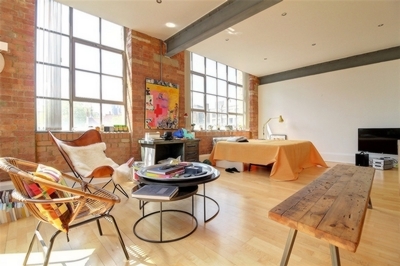 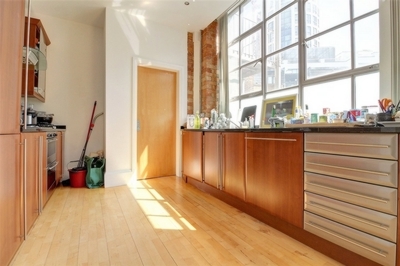 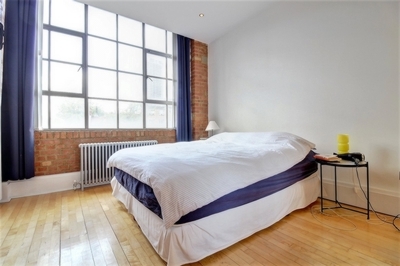 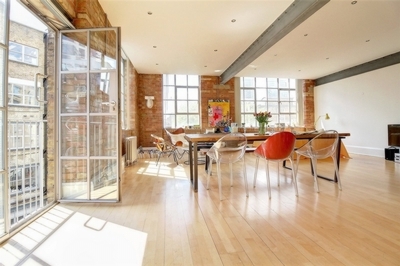 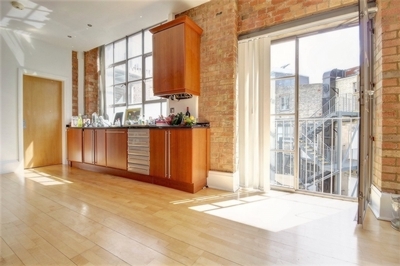 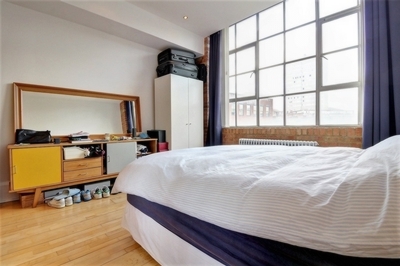 This superb warehouse apartment offers 900sqft approx. 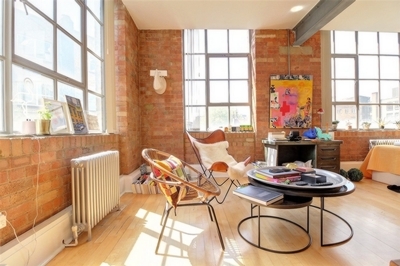 of living space with one-bedroom, modern bathroom and a stunning living space with exposed brick work, large industrial windows and Juliet balcony. 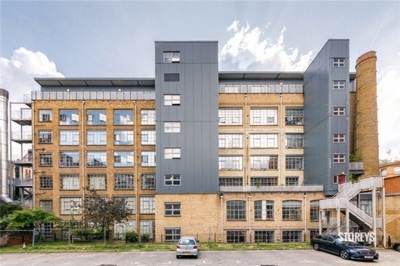 Located within the popular Chocolate Studios conveniently tucked away just behind Old Street within the heart of Hoxton/Shoreditch.